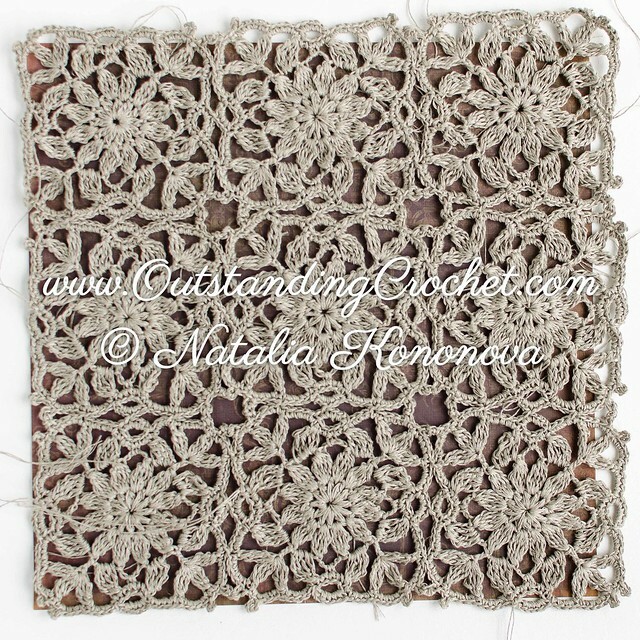 Outstanding Crochet: New crochet pattern in work. New crochet pattern in work. I am working again with linen yarn, it's my favorite fiber to crochet and wear. Gosto muito desse seu trabalho! Motivos bonitos!